Laptops, mobile phones, still have a very serious problem that is either the battery lasts for a very little time or degrades using more than it should. That is largely due to the fault of the user (who does not know how the battery works and therefore uses it badly), but it is that the manufacturers do not really explain its operation at a technical level. It is clear that if we have the laptop to go to college (or anywhere else) and we use it two hours a day then we do not have to worry about the battery because we will be charging it in the ‘natural way’: loading, unloading, and thus successively, but not excessively. But a very big question arises when we spend many hours using it. 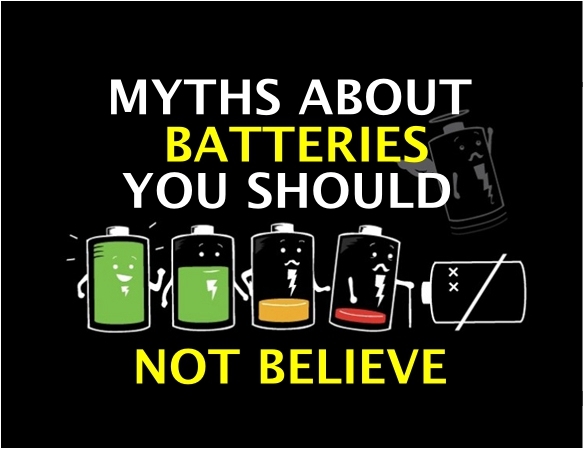 These are the myths about the batteries you should not believe and should be aware of. Continue reading the article to know more. How much truth is there in cycles? 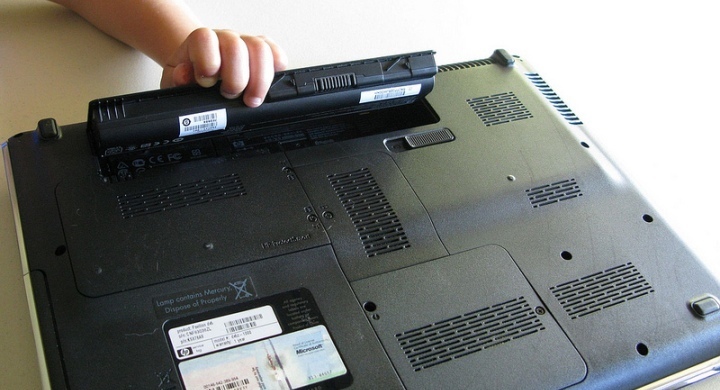 It is always said that the useful life of a laptop battery is a thousand cycles, but is it true? A cycle is what is considered as the action of loading regardless of the value from where we start and the value where we end up. Generally, not only mobile, Laptop battery, each and every battery goes through charge cycles. We all don’t know about these battery cycles. A charge cycle happens when you use all of the battery’s power but that doesn’t necessarily mean a single charge. Let us brief you in detail. For example, you could use half of your mobiles or laptops charged in one day and then recharge it fully. If you did the same thing the next day, it would count as one charge cycle, not two. This way, it takes several days to complete a cycle. Each and every battery has a limited amount of charge cycles before it is considered as consumed. If it is consumed, a battery replacement is recommended. 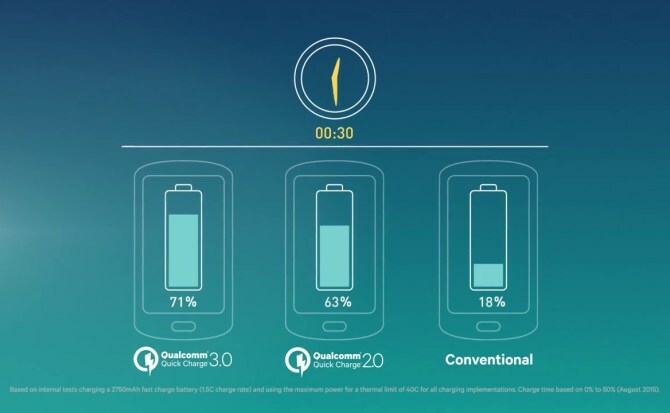 Once the battery reaches its cycle count, you will notice a reduction in the battery life. For this, the only solution is knowing how many charge cycles your battery has and how many are left can help you determine when a battery replacement is required. But it does not happen instantaneously, of course. It does not mean that when the time comes as if it were a light bulb, it stops working altogether. What happens is that from cycle one to cycle one thousand is gradually degrading. Suppose we use the computer uninterrupted for many hours. For example, let us assume an eight-hour work day. Suppose now that the battery of our laptop lasts three hours (although the premium range arrives some until eleven hours). We would then be consuming 2.6 cycles in a single day. As they are complete cycles, this is summarised in that our battery would last between 300 and 500 cycles (we use 400 for the calculations). As a result, at the rate of 2.6 cycles per day, five days a week, assuming a month is four weeks, the laptop battery would be very degraded to almost 8 months. This is a lot, of course. Remove the battery or not? The battery should not be removed, even using the computer all day at home. Do it normally, when it is necessary to charge the battery, you do it, and when it is full, you stop charging. If it was bad, don’t you think that there would be laptops to which the battery can not be removed? The new laptops, especially the ultrabooks. Even we could also leave the cable all day connected, not bad. Yes, there are more cycles, but if we go to the table above, we can see that the smaller the cycles, the harder the battery. This implies that if we charge the battery, for example, always from 98 to 100%, the cycle is so small that it is not appreciated. As we will see, if we are dedicated to making cycles whose range is 10%, we could make up to 4700 cycles. Fast loading, is it useful? Fast charging is very useful to get out of a hurry, but we should never use it on a day to day basis. 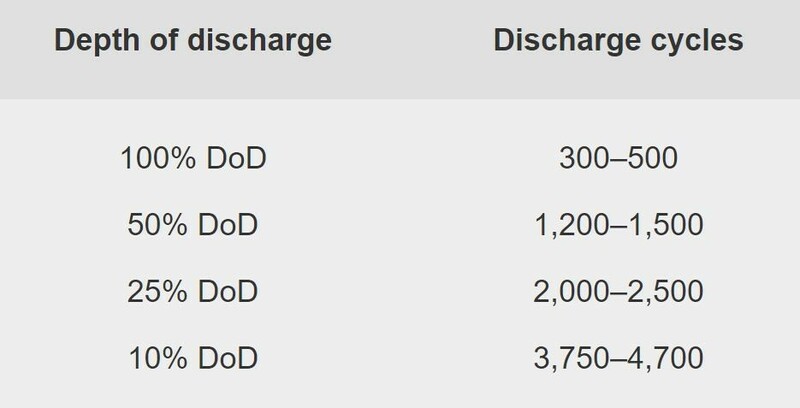 And is that, okay, yes, we can charge the mobile tremendously faster than the standard charge, but we are also degrading faster. This is because the actual fast charge focuses on delivering more voltage, which makes charging speeds smaller. But, in doing so, we are not only heating the phone (which in itself is bad for the battery, because at higher temperature further degradation) but also degrade more by the extra voltage. Speaking in silver, some lithium ions degrade, preventing them from being able to store energy again. These are the most important keys to treating the battery and do not degrade faster than it should. So, these are the myths that should follow and don’t be in hurry to spoil your gadget.